Parksmart certification can now boost a project’s LEED score. The LEED Steering Committee recently added select Parksmart measures to the LEED innovation catalog for LEED v4 Building Design and Construction (BD+C), LEED 2009 BD+C, LEED v4 Operations and Maintenance (O+M) and LEED 2009 O+M projects. USGBC recognizes LEED projects deploying cutting-edge sustainability initiatives through the LEED innovation catalog. The addition of Parksmart measures to the catalog builds upon previously identified synergies between Parksmart and LEED. 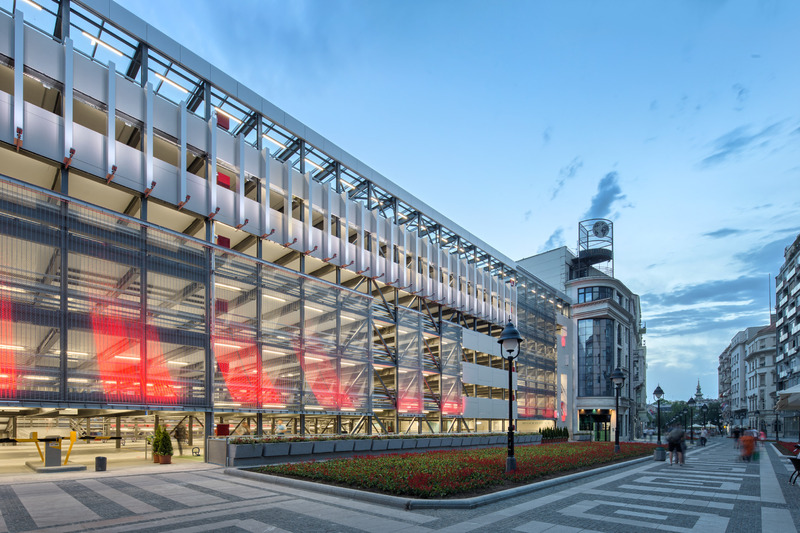 A parking structure is often the first and last experience a building visitor has with a LEED project. Parksmart strategies enhance this experience by reducing environmental impact, improving the parking process and offering greater mobility choice. 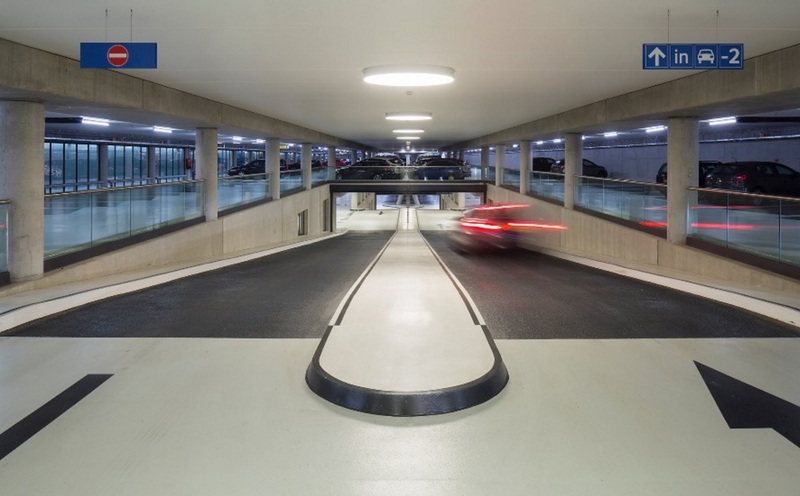 Parksmart traffic flow strategies and wayfinding systems deliver a parking experience that eliminates the needless emissions and frustration created when your visitors have difficulty finding a parking space or navigating to the garage exit. 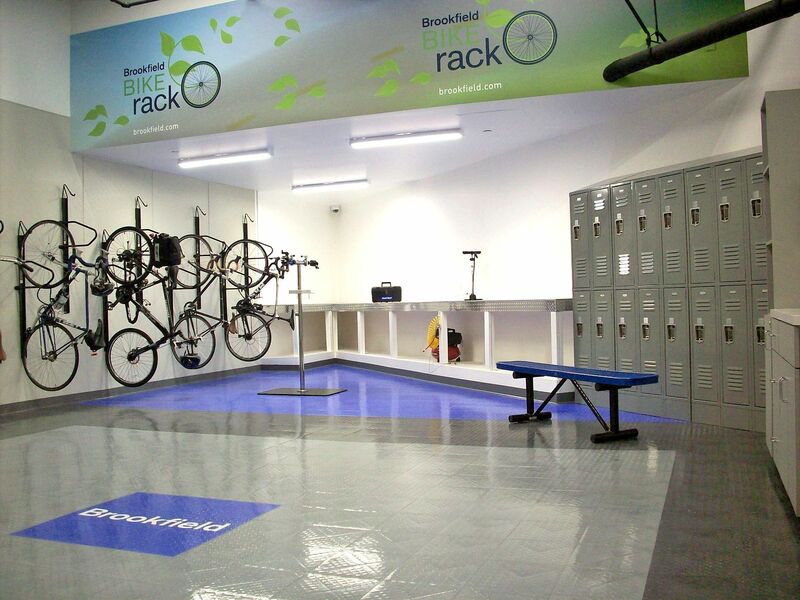 Parksmart bicycle amenities, such as lockers, drinking water and mechanic stations go beyond providing bicycle parking to welcoming cyclists who visit your property. Wrapping your parking structure with beautiful artistic facades or vegetative roofs makes your visitors' experience memorable. Parksmart encourages these and other means of creating a warmer, more welcoming garage. Visit the LEED innovation catalog for LEED v4 and LEED 2009 to learn how deploying these strategies in your LEED project’s parking structure can contribute to your LEED certification while improving an often overlooked aspect of your project. Access the LEED v4 BD+C Parksmart innovation measure guidance. Note that Parksmart innovation measures can be applied to LEED 2009 BD+C, LEED v4 O+M and LEED 2009 O+M projects as well.